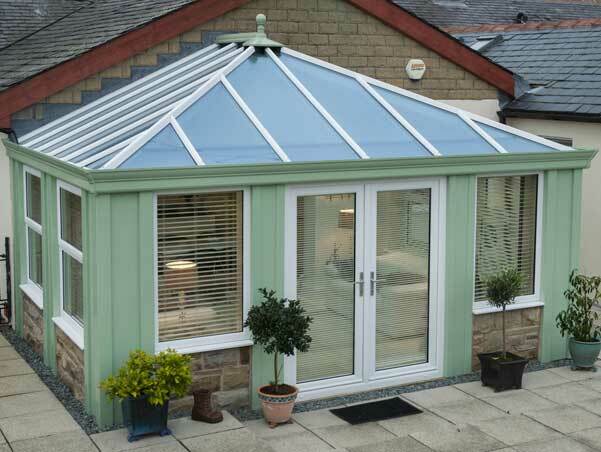 KB Glass are conservatory specialists. We design, supply and install charming conservatories in Hastings and St Leonards, helping customers create the perfect space to enjoy all year round. Get a free quote today! Conservatories are the perfect way to create more space for you and your family without the financial burden of building a home extension or the more costly option of moving to a larger home. 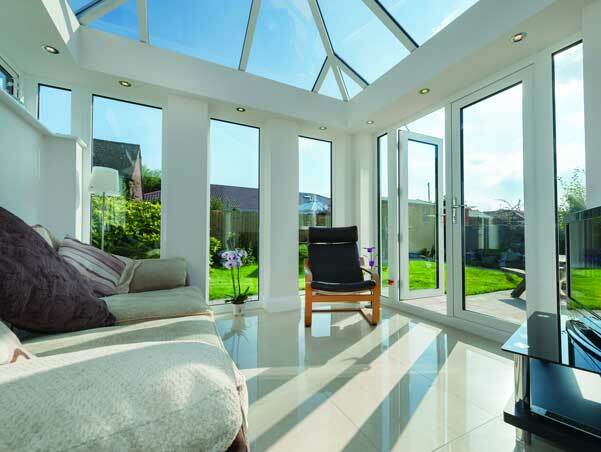 KB Glass are experts in the design and installation of upvc conservatories, upvc doors, upvc windows and we also offer a range of timber and aluminium doors, windows and bi-folding doors. 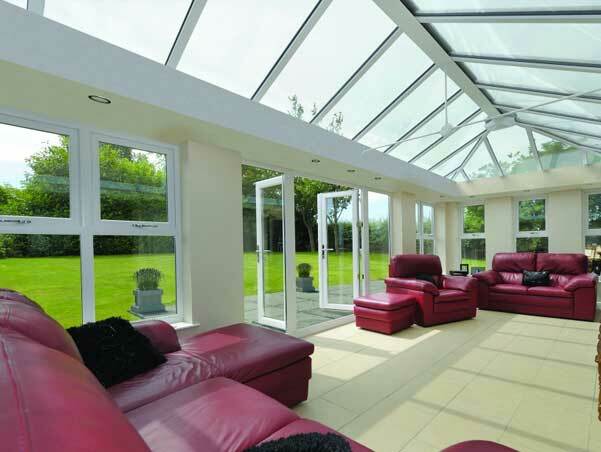 With a vast range of high quality conservatory designs on offer, all at competitive prices, you are sure to find a style and price that fits your needs. Working predominantly in the Hastings, St Leonards and Bexhill area, our glazing business has been assisting many happy clients to generate the extra space they desire, complimenting the style of their home whilst also increasing its value. Whether you want to create a larger kitchen, or a garden room that opens right up in the summer - we have modern and traditional designs to suit every style. As specialists, with many years of experience in the industry, we are able to provide advice on the most suitable conservatory with the most appropriate layout and structure for your lifestyle, needs and budget. No lead – all profiles are 100% lead free. Victorian - one of the most popular styles, adding traditional elegance to your home. Edwardian/Georgian - similar in style to the Victorian, but the footprint is square or rectangular. Gable – similar to the Edwardian style, featuring a traditional apex pitched roof combined with a striking front elevation. Combination - offers the ultimate flexibility, with a range of styles to fit the shape for your home and garden. This is dependent on many factors, please fill out the quotation form at the top of this page and we will send you a quote. Alternatively, contact our friendly team today to have a chat through your requirements and we can give you a quote over the phone. We will help you create that perfect space for you and your family with a stunning conservatory from KB Glass in East Sussex.